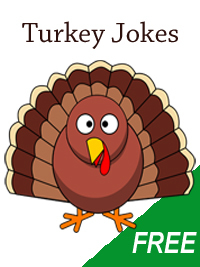 Featuring ten fun turkey jokes. Great for any opener. 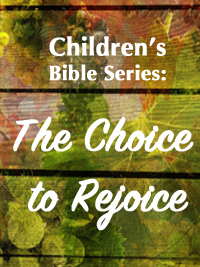 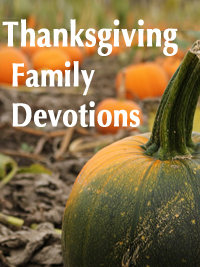 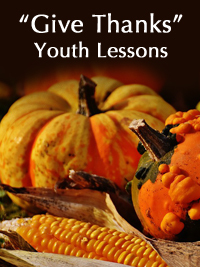 Help your students discover what it means to give thanks in all circumstances and to look, by faith, beyond the situation to what God can do in that situation.